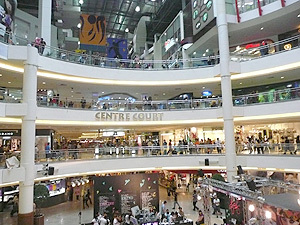 Mid Valley Megamall - A must stop for all shopping Enthusiast! When you think of Mid Valley, what comes to mind? Could it be possible for one place to have practically anything you need from clothing to books to electronics and at the same time chill out for a movie or even read up a few books or work out an appetite at the fitness centre? Mid Valley Megamall is the place to be! Whew! That was a mouthful! I highly recommend this to anyone that visits Kuala Lumpur - this is a must stop! There are all sorts of shops to satisfy anyone that's still breathing! This shopping haven is located at Lingkaran Syed Putra, has 5 storeys of retail and entertainment to offer all under one roof. 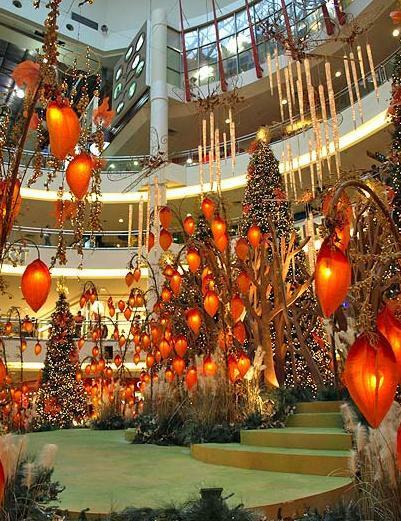 The retail mall houses three leading and successful anchor tenants, Carrefour, Jusco and Metrojaya. Complementing them are many mini-anchors and hundreds of specialty shops. Shoppers will not go hungry as there are plenty of eateries around. There is a huge variety of local to international cuisine to satisfy your gargantuan appetite! Mid Valley also houses a 36,000 square foot MPH bookstore, a gigantic 18-screen multiplex cinema, as well as a 38-lane bowling alley. To all shopperholics out there, kick those heels off and grab your Nike! Lets go Shopping! Tired after hours of shopping? Put up those feet, refuel and recharge your stomach! Lets see what Mid Valley has to offer to satisfy our appetite! 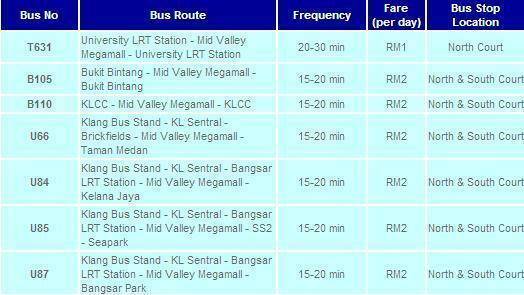 TAXI - every cab driver out there would definitely know Mid Valley!